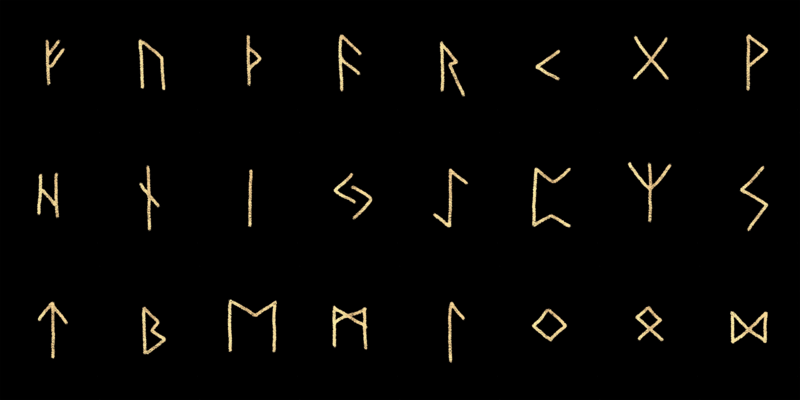 Some runic tablets, including a blank one (648x864 px each). It's elder futhark; three aetts consisting of eight runes each. 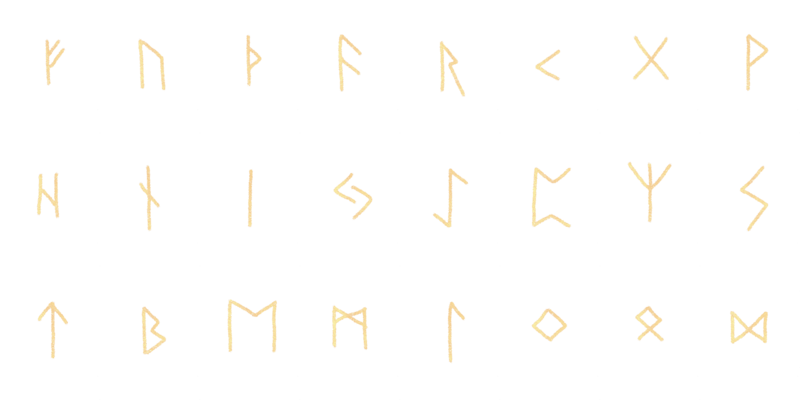 Please note that the names are just reconstructions, how the rune names probably sounded like (we don't know for sure), so you might stumble upon slightly different transcriptions elsewhere. The following list might help you figure out what to do with the rune tablets. E.g. I used the "movement rune" for a speed boost consumable item etc. I hope that will provide some inspiration. many thanks for the images but especially for the description list !